When you need slimline sanitaryware you need a macerator pump to match. 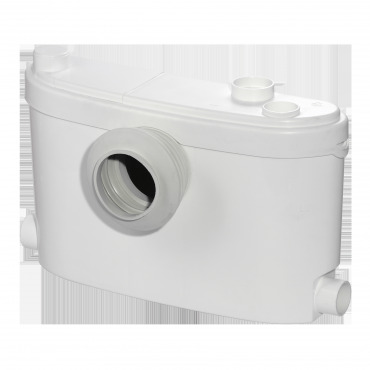 Sanislim needs just ¬145mm depth behind the WC and, with an inlet either side, can take waste from a WC, a shower, basin and bidet if required. The Sanislim enables you to install a complete new bathroom with 2 side inlets, you can include a WC, basin, Bidet and shower in your new room with just one Saniflo unit. It needs just 145mm behind the WC and fits unobtrusively behind a WC, it’s slim dimensions means it is the perfect choice for slimline sanitaryware. 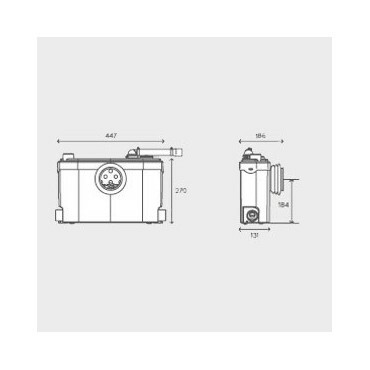 It discharges through 22mm pipework and needs clearance of 320mm is needed from the floor level to the underside of a closed couple suite to accommodate the discharge elbow. The Sanislim comes with a 2 year warranty. A Sanialarm can be fitted to this product for added peace of mind if required. 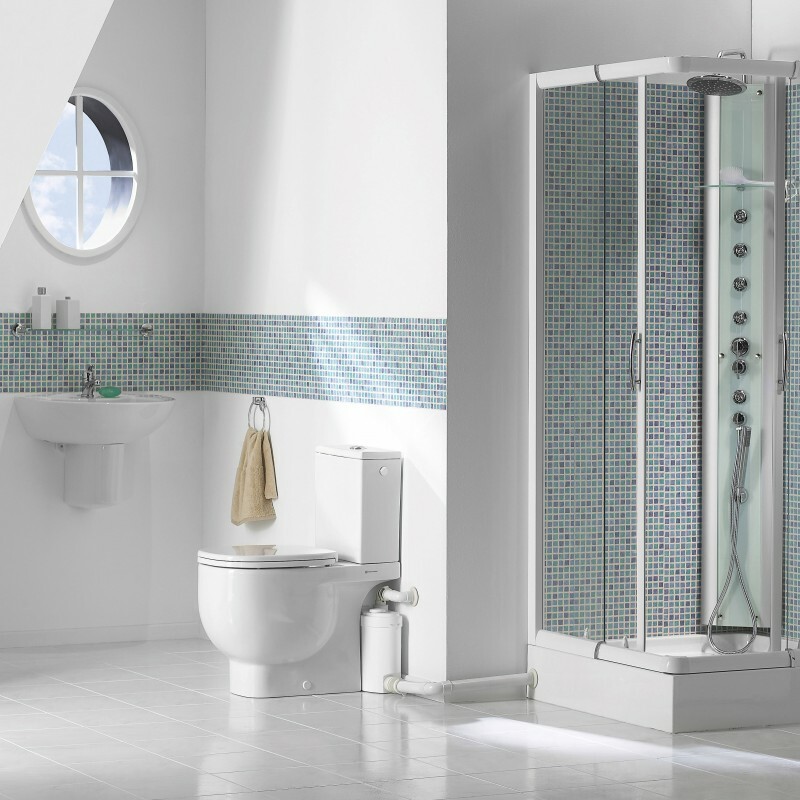 Designed, made and tested in our factory in France and with 60 years of expertise and innovation, the Sanislim offers you peace of mind and with the back up from our service team there’s never been a better time to install a Saniflo in your home.